Bad deBugger – Remove Bug stains and Bug remains from your car with Bad deBugger. Keep a Bug Free Paint Shine. 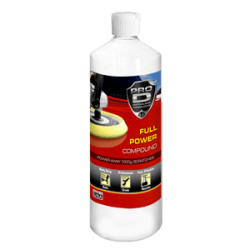 Easily remove bug stains without damaging the surface. 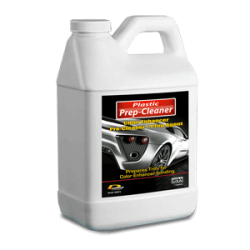 Effective on paint, glass, chrome & plastic. 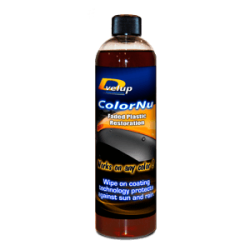 Leaves a polymer layer with a protective shine. Bugs also slide off easily on future washings.